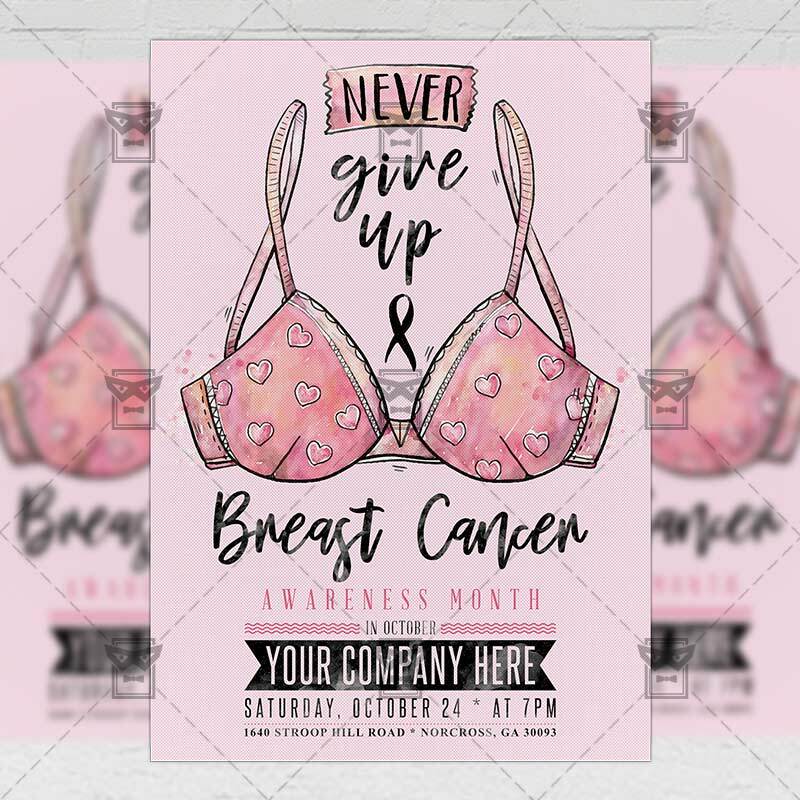 The Breast Cancer Day is the exclusive Photoshop PSD flyer template designed by ExclusiveFlyer to promote your Breast Cancer Day. 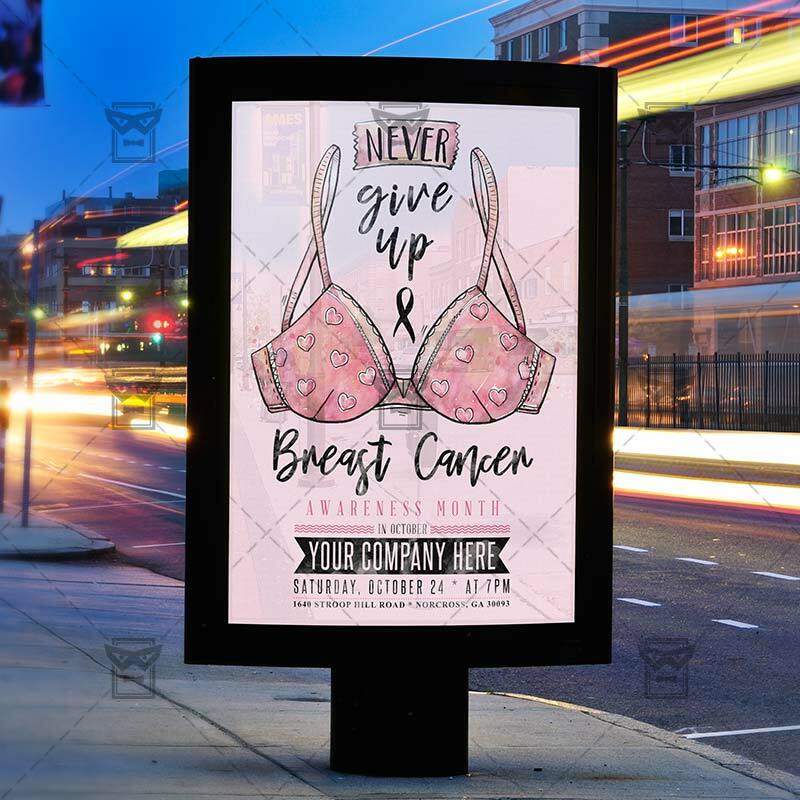 This is a modern, stylish flyer and just be used for Breast Cancer Month Event, Breast Cancer Meeting etc. SKU: 0.1659. Categories: Business, Corporate Flyers. 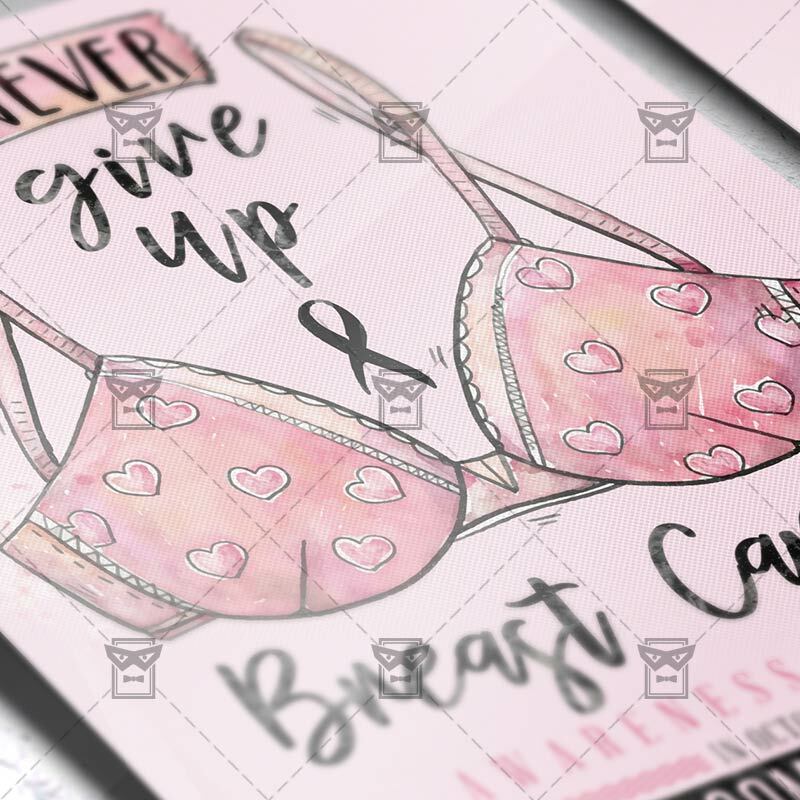 Tags: awareness, breast, breast cancer, breast cancer ribbon, cancer, care, cause, Cure, curve, Emblem breast cancer, heal, health, medical, pink ribbon, sign, support.